As a business continues to grow, more tasks seem to appear with less time to complete them. Probax have launched their Managed Data Protection Services as a way of giving MSPs the ability to focus on more important and financially beneficial tasks for a business. So what's the difference between this and Probax’s traditional BaaS and DRaaS? In addition to providing the platform, Probax will take care of the monitoring, testing and maintaining of client local and offsite backups instead of MSP employees. This offering is beneficial to businesses who require backup services but are unable to dedicate the time for troubleshooting and maintenance. Probax Managed Data Protection Services has been designed to allow organisations from SMB to large enterprises to leave their data protection solutions in the hands of highly skilled backup and disaster recovery experts who will ensure solutions are correctly configured, proactively monitored, managed and regularly tested. Businesses can breathe easy in the knowledge that their backups are being tended to. 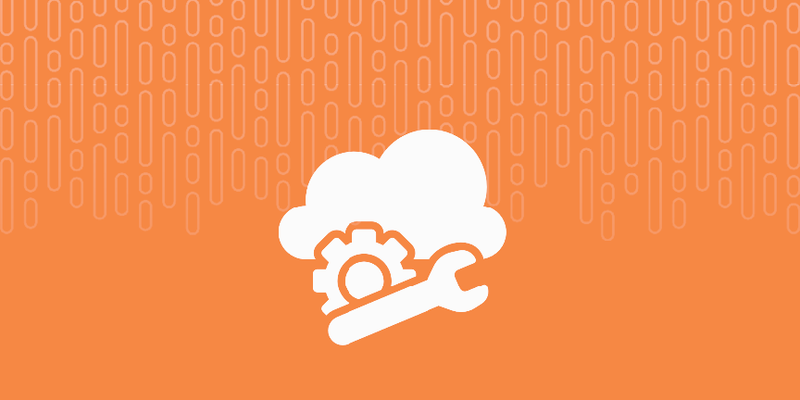 As part of Managed Services, bundled extras are also included in the monthly fee. Businesses using Managed Data Protection Services will have access to free Veeam software licensing. This enables Backup as a Service, Disaster Recovery as a Service and Archive as a Service and Veeam Cloud Connect integrations. The new service includes unlimited service desk support, unlimited escalation to specialist engineers, industry experts & consultants, unlimited after hours on-call access (for Priority 1 and Priority 2 events) and discounted professional services rates for project works and adds, moves & changes.